The J.E. 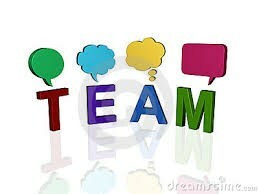 Manch Elementary School Organization Team is dedicated to putting kids first. We meet monthly to discuss and make decisions on how to improve our school and the education it provides to our students.